BILLING & INSURANCE | Durham Dental Studio | Dr. Luz Estrada, D.D.S. 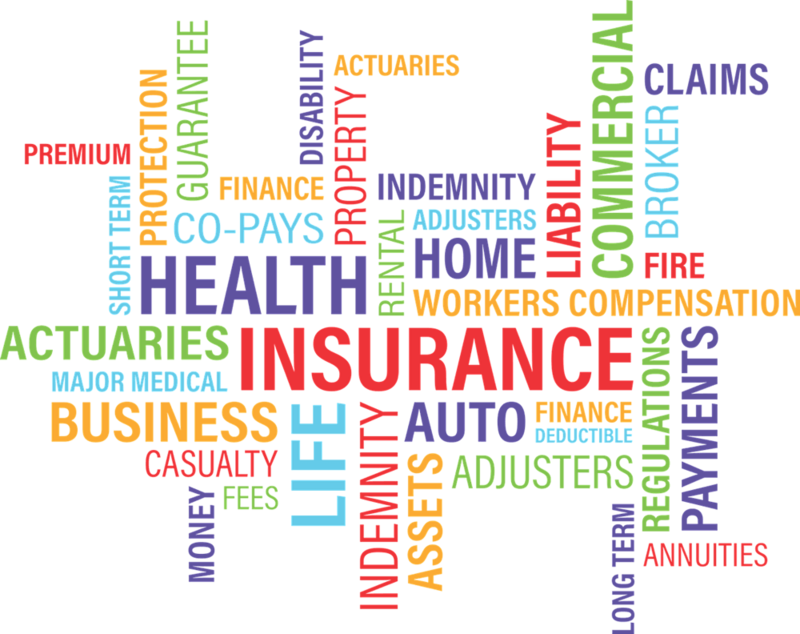 We have insurance specialist in the office to help you maximize your yearly benefits. Please call us at 919-544-6727 if we can help answer any questions.